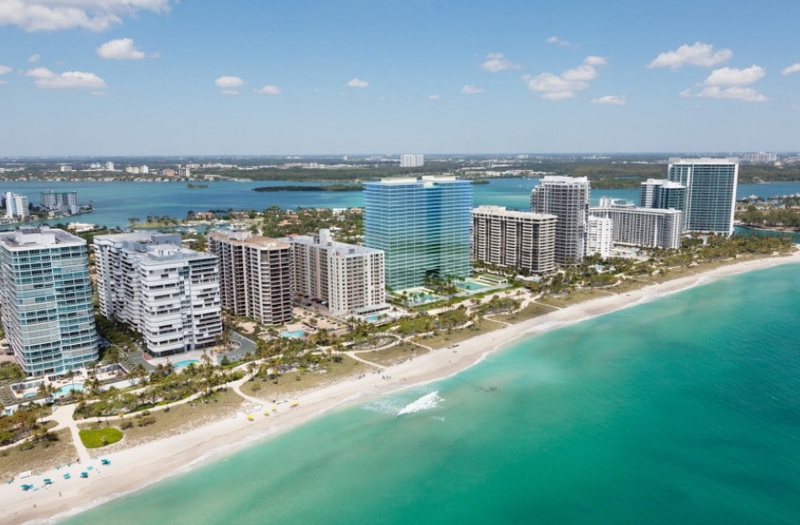 Twenty eight stories make up Oceana in Bal Harbour, a luxury condo by the Consultatio developer and of two projects in South Florida with Oceana name attached to it. 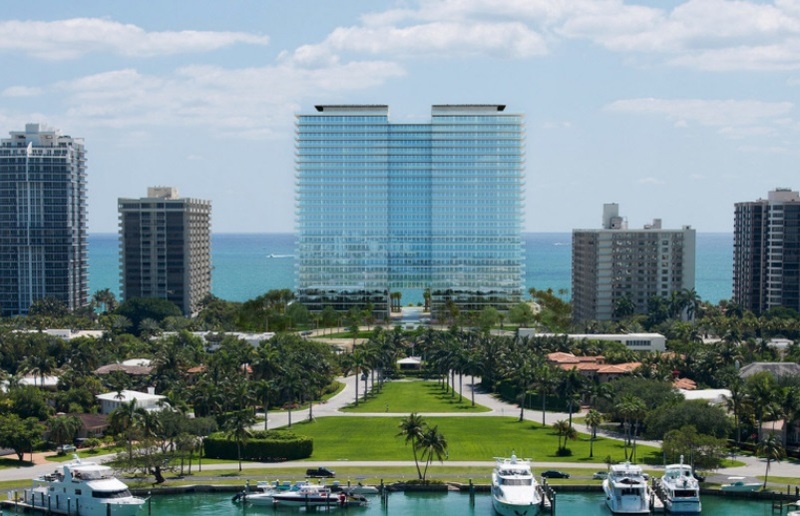 More than five acres comprise the entire Oceana site and inside the building are 239 Bal Harbour condos for sale that offer the absolute latest in modernism, style, comfort and opulence. 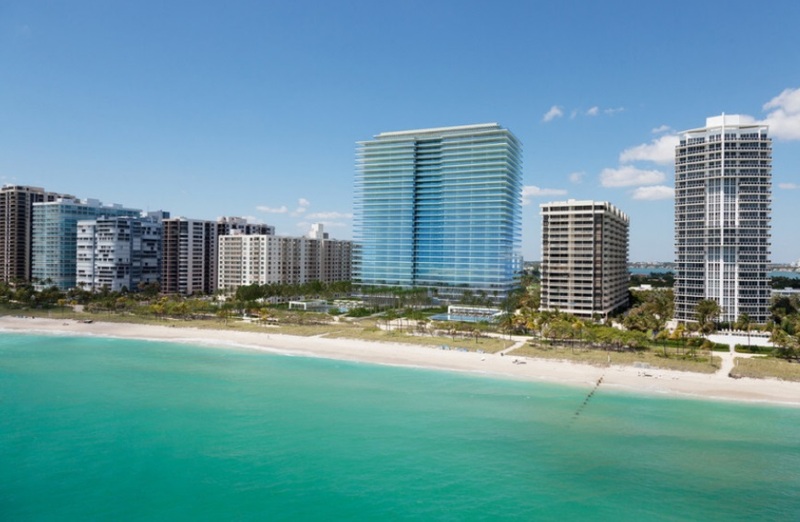 The interiors of Ocean Bal Harbour come courtesy of Piero Lissoni while the landscape were envisioned by Swiss architect Enzo Enea. 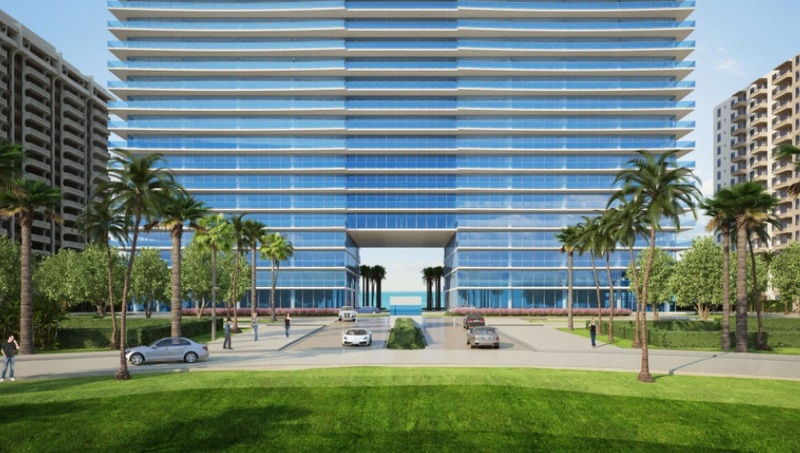 Enjoy more than 280 feet of beach frontage, an infinity edge swimming pool, tennis courts, a kids center, billiards and much more. 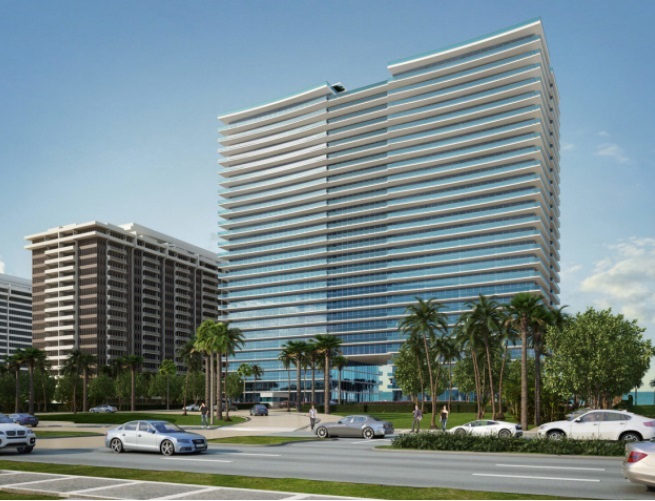 The units of Oceana Bal Harbour have up to four bedrooms (or five in penthouses) with square footage starting at 1,323 up to 4,200 square feet. 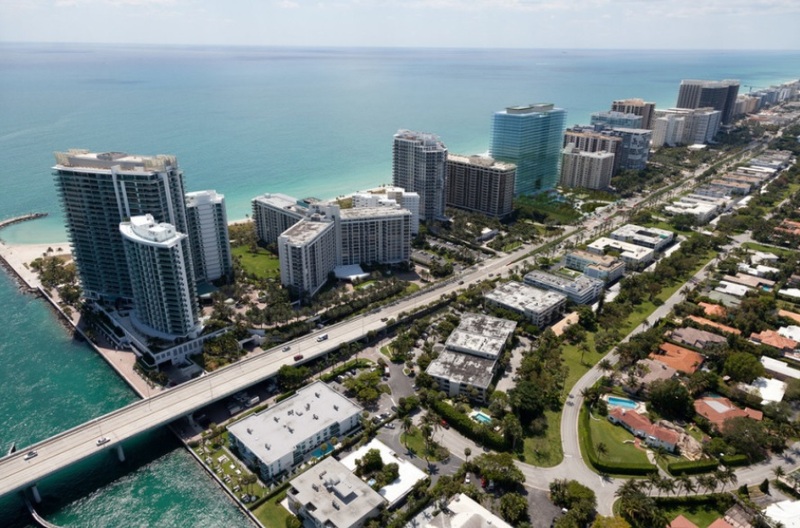 If you explore southeast of Oceana you'll find the Bal Harbour Shops which has a collection of stores by some of the most well known and respected names in fashion like Dolce & Gabbanna, Fendi, Chanel and many more. Miami Beach to the south has lots to explore, including the shopping and dining on Lincoln Road or the entertainment of Ocean Drive.